How do you know how many tech staff is the right number for your organization? How much is an appropriate investment for a nonprofit of your size? 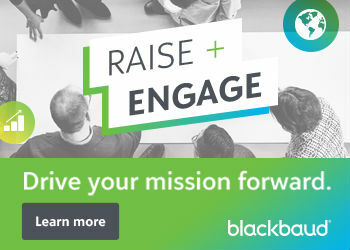 Find out how other nonprofits are investing in technology staff, hardware, and services and see how they compare to yours. 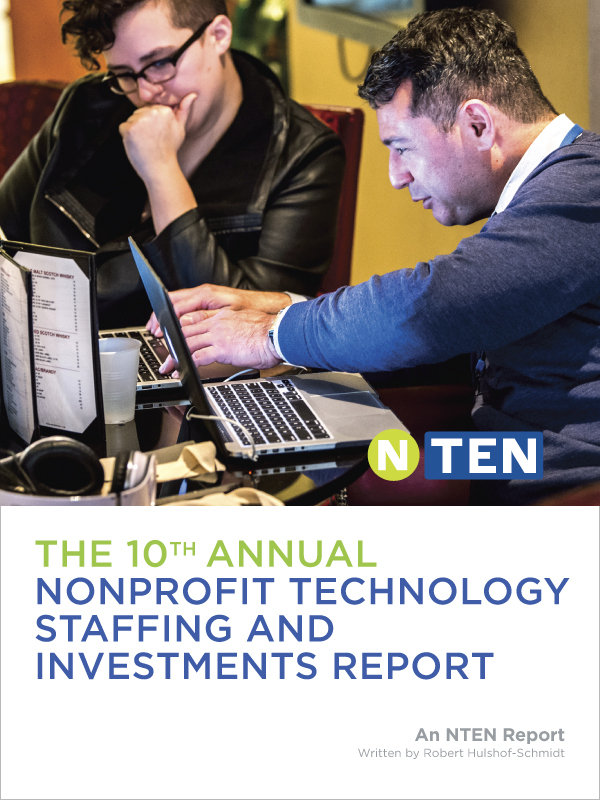 The tenth annual Nonprofit Technology Staffing and Investments Report comprises data from more than 250 organizations. This one-of-a-kind resource will help you guide your nonprofit to smarter, more agile, and sustainable engagement with tech.